The Tigers advanced to their first Final Four in program history this season, before falling to Virginia 63-62 on Saturday. 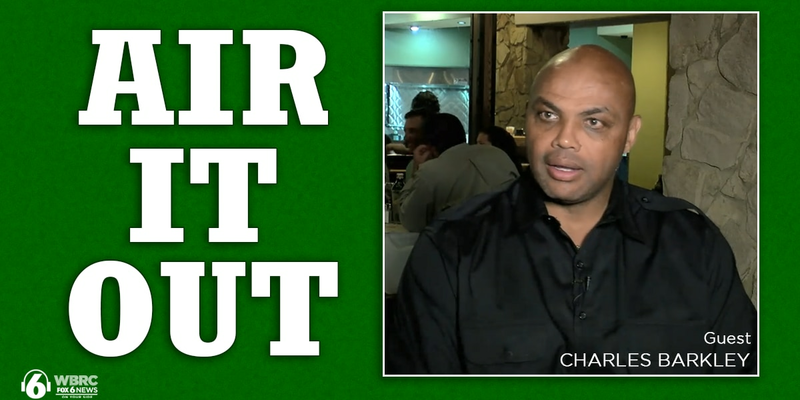 Charles Barkley has never been one to hold his tongue. 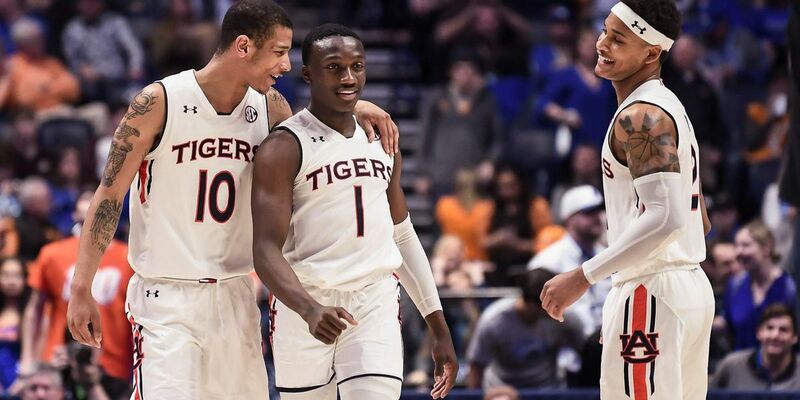 Even though Auburn knocked off three blue bloods in a row to make it to the big stage, the Tigers are still being overlooked and that's exactly how they like it. 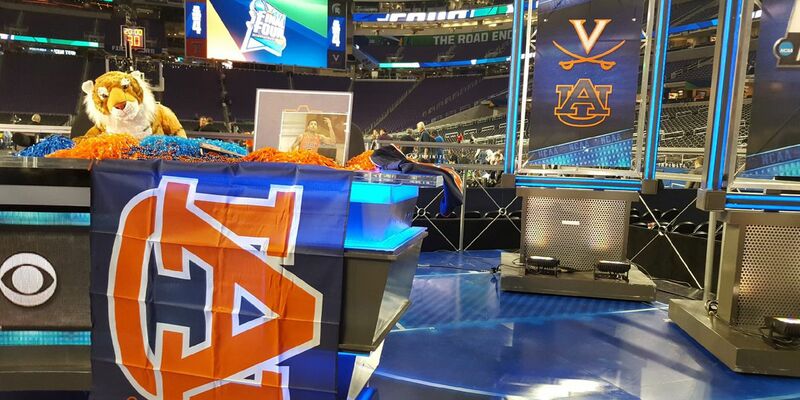 Former Auburn basketball star Marquis Daniels has a unique gameday tradition. 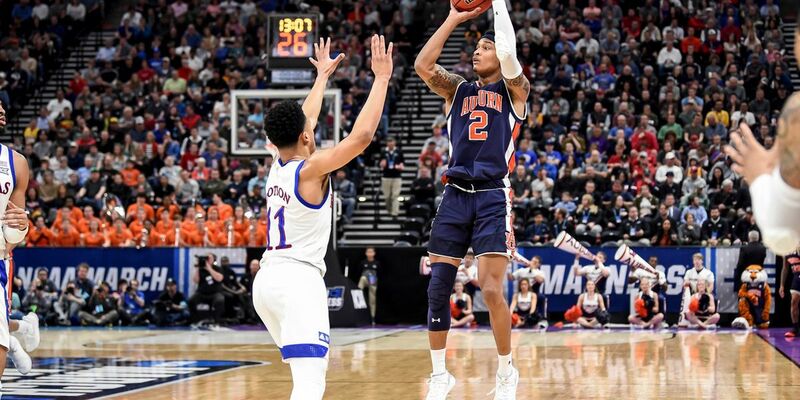 For the first time in school history, the Auburn is headed to the Final Four after taking down Kentucky 77-71 in overtime. 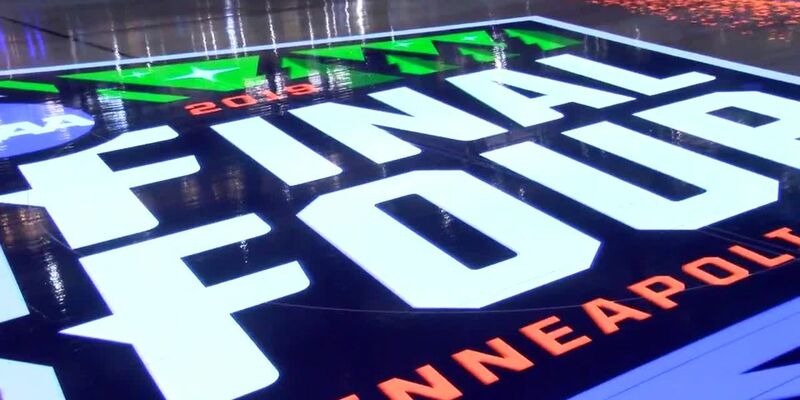 Two of the fastest teams in college basketball will hit the court this Friday in what could potentially be one of the most memorable Sweet 16 games in recent memory. Auburn will play No. 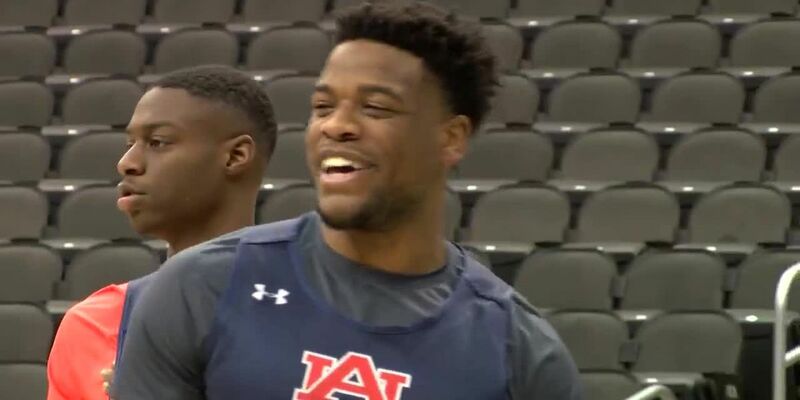 1 seed North Carolina Friday in the Sweet 16 in Kansas City and the Tigers will lean on Malik Dunbar to help calm their nerves before the big game. 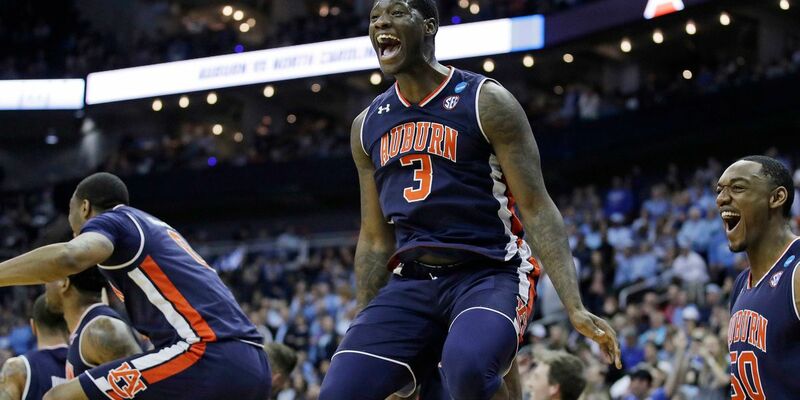 Auburn beat perennial powerhouse Kansas in a dominating fashion Saturday night. This is the Tigers’ first SEC Tournament championship since 1985, though Auburn won the regular-season conference title last year. 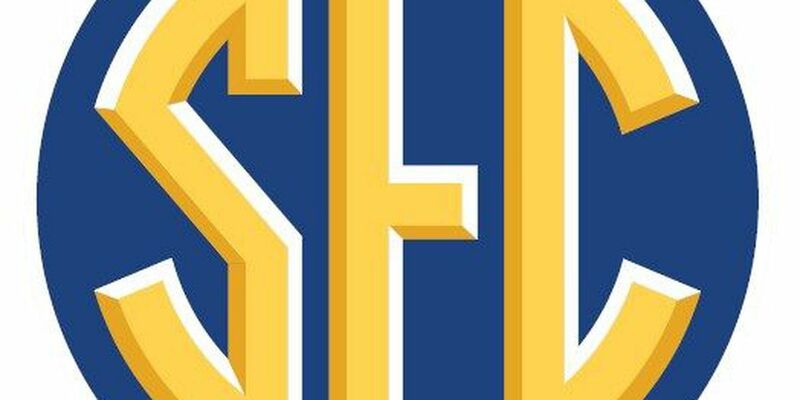 Auburn will play Tennessee Sunday in the SEC Championship game. 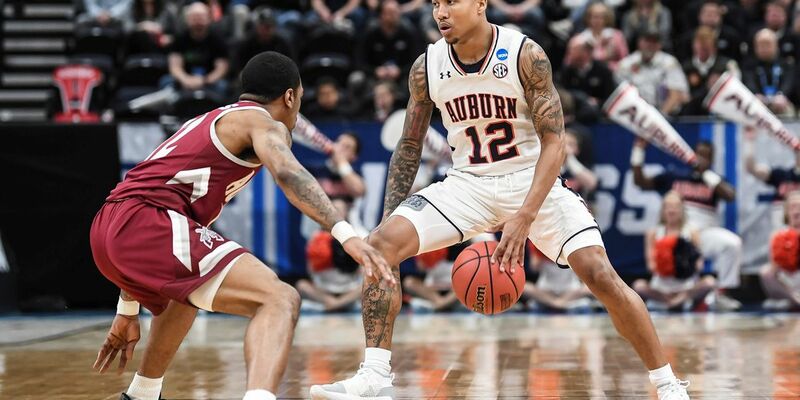 Auburn improves to 32-55 all-time in the SEC Tournament, including 5-4 under head coach Bruce Pearl, after beating South Carolina 73-64. 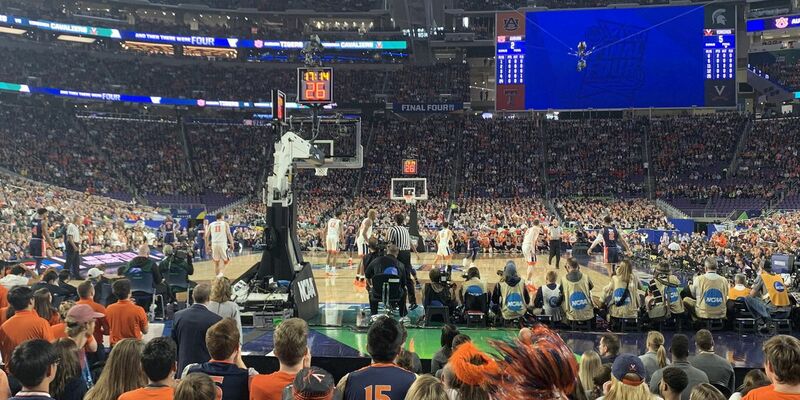 The Auburn Tigers beat Missouri 81-71 Thursday afternoon at Bridgestone Arena in Nashville to win its first SEC Tournament game in three years. 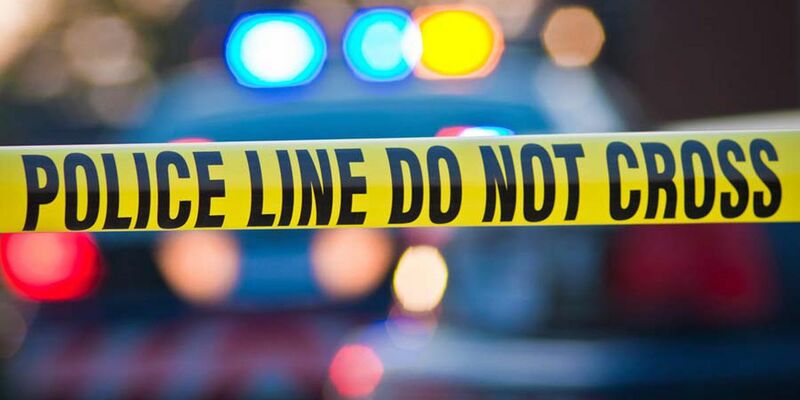 Auburn and Alabama will speak on the final two days. 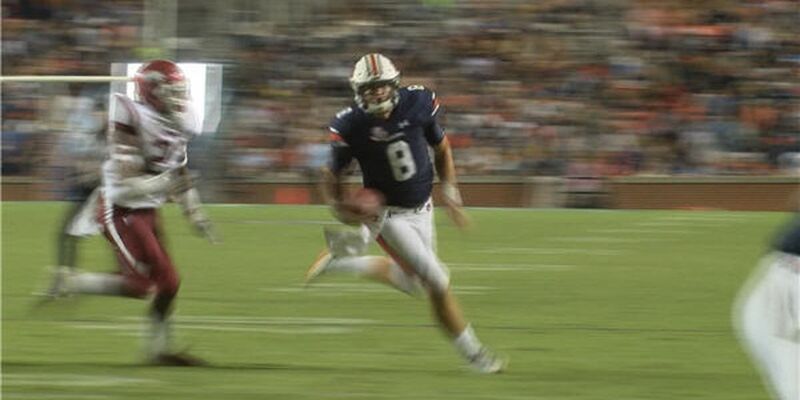 The future still looks bright for Auburn, but Wednesday came with one unfortunate surprise. 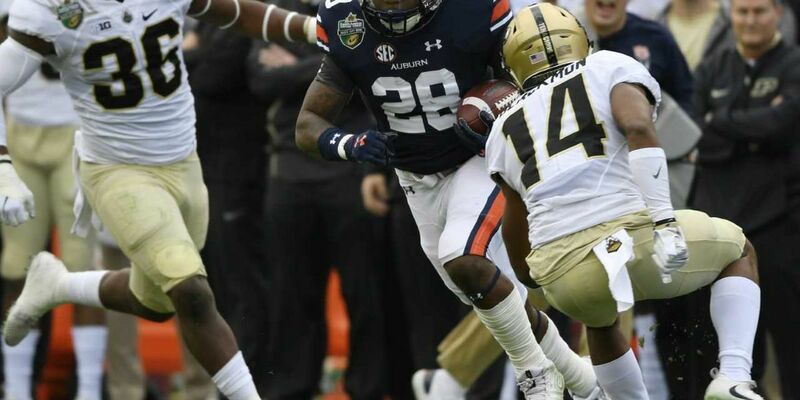 Auburn linebacker Deshaun Davis looks to prove he’s NFL ready at Senior Bowl. 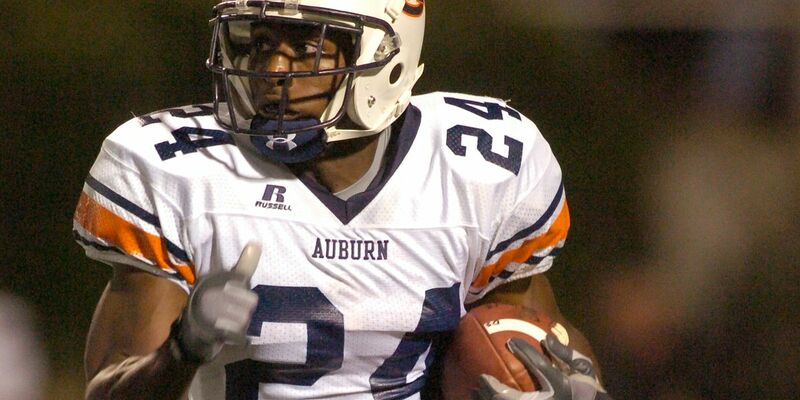 Auburn legend Carnell “Cadillac” Williams is returning to his alma mater to coach the position he played. 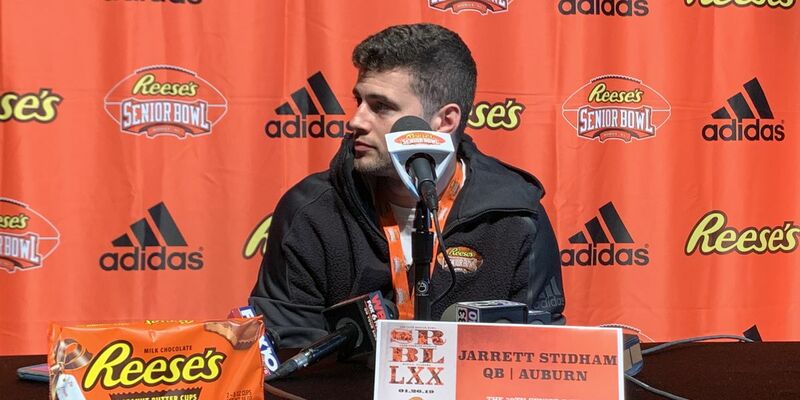 He may not have ended his career at Auburn the way he wanted to, but Jarrett Stidham believes his adversity separates himself in the pool of quarterbacks trying to make it to the NFL. 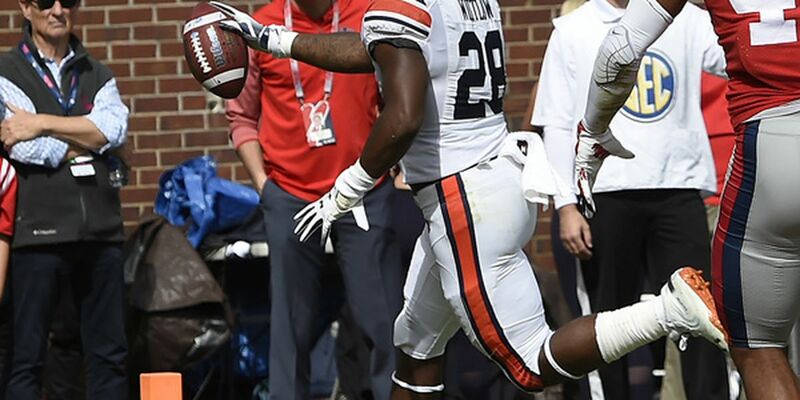 What has been a disappointing season for Auburn can end on a bright note. 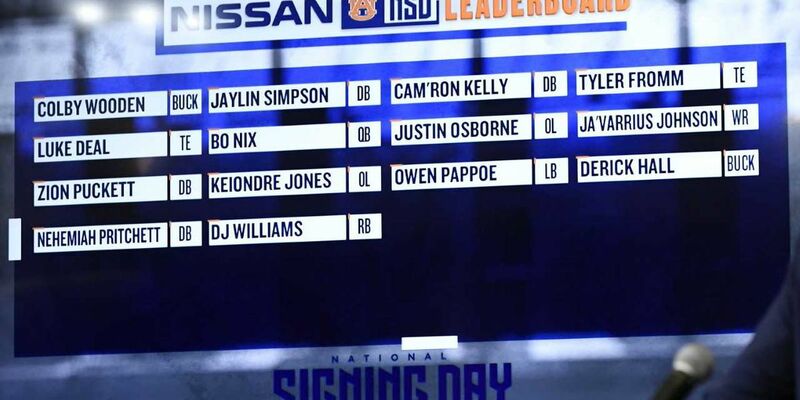 There was never a doubt Bo Nix would sign with anyone other than Auburn but now it's official. 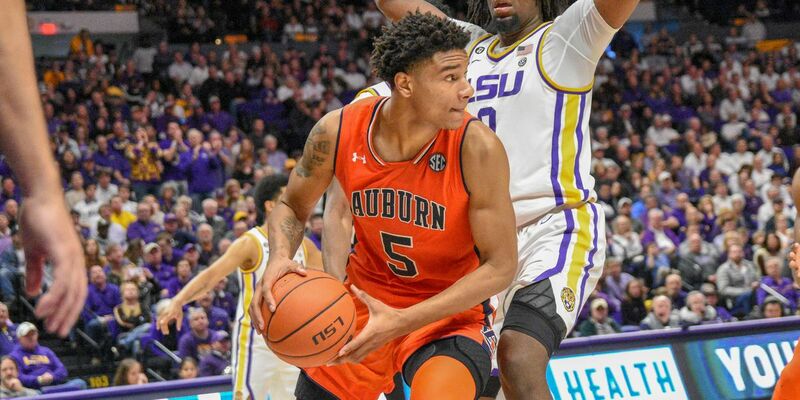 The Tigers and Blazers needed overtime to decide the winner, which went to Auburn, 75-71. 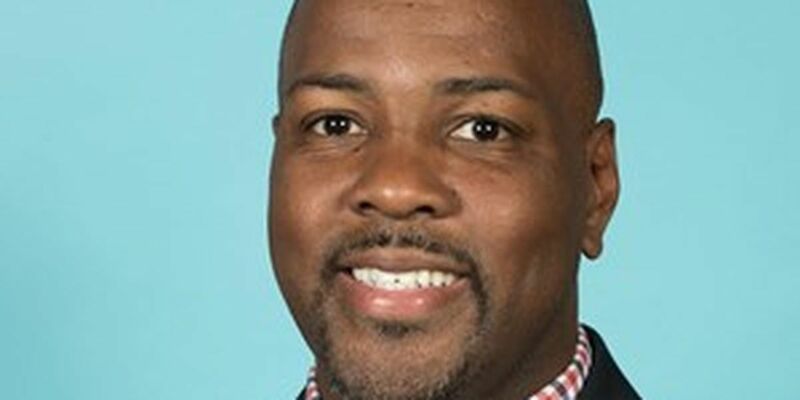 Dillingham has been on the University of Memphis staff the past three seasons, most recently as offensive coordinator and quarterbacks coach. 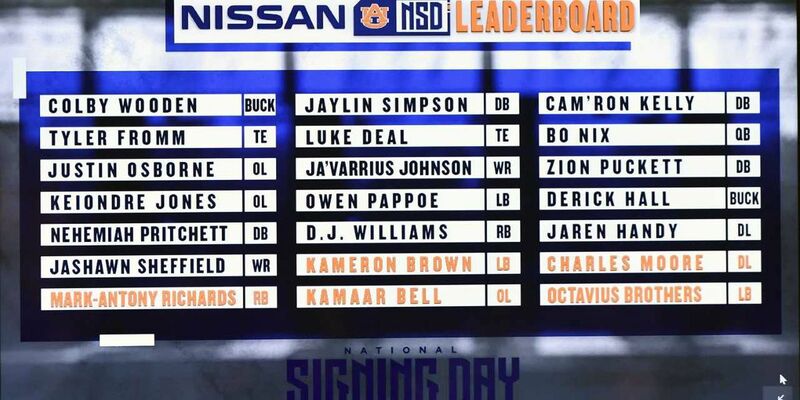 The Auburn backfield took a hit Saturday when one promising back announced his intent to transfer. Tuesday, the junior declared for the 2019 NFL Draft. 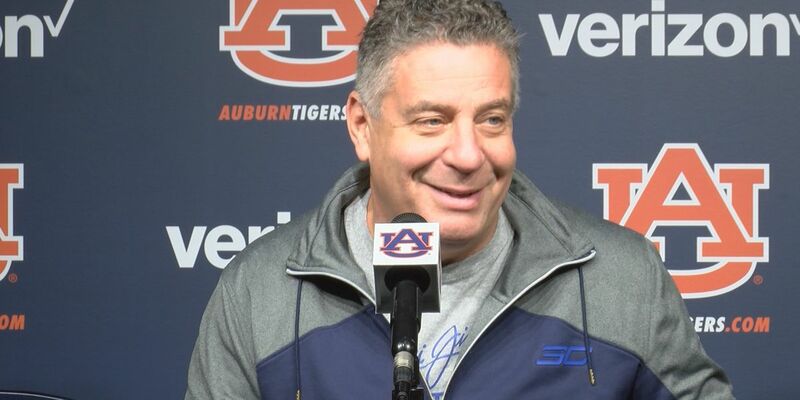 Auburn’s post season plans have been announced. The Tigers will travel up to Nashville to take on the Purdue Boilermakers in the Franklin American Mortgage Music City Bowl. 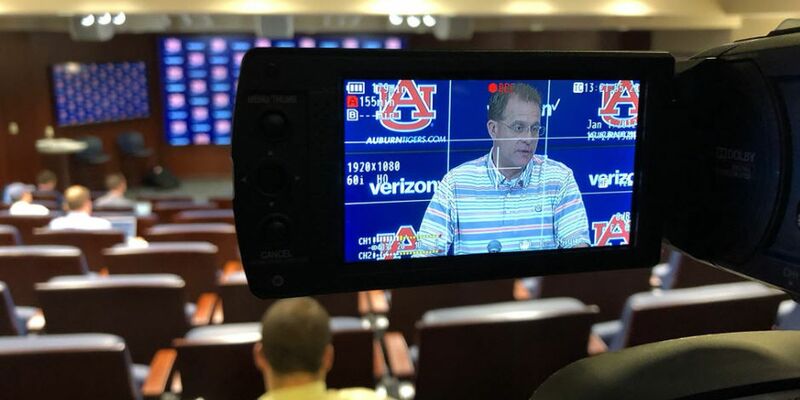 Auburn football coach Gus Malzahn has agreed in principle to accept a reduced contract buyout to remain at the university. 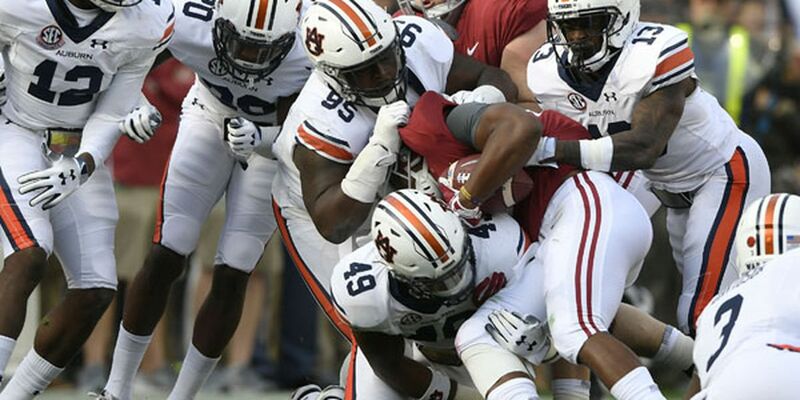 It took more than three quarters, but Alabama ran away from Auburn on Saturday. Auburn falls to No. 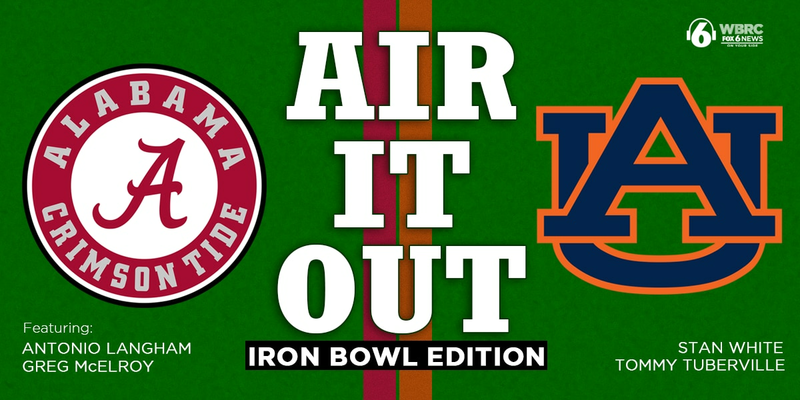 1 Alabama 52-21 in the Iron Bowl. 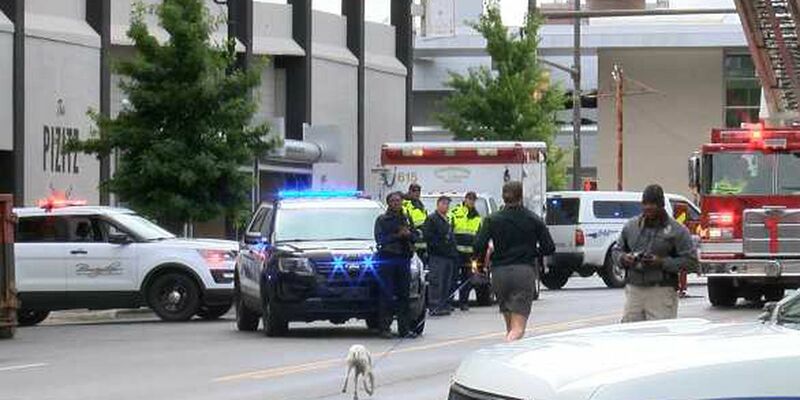 The Auburn University football team arrived at their team hotel in Birmingham Friday evening ahead of Saturday afternoon’s Iron Bowl. Auburn moves past Liberty with a 53-0 win. 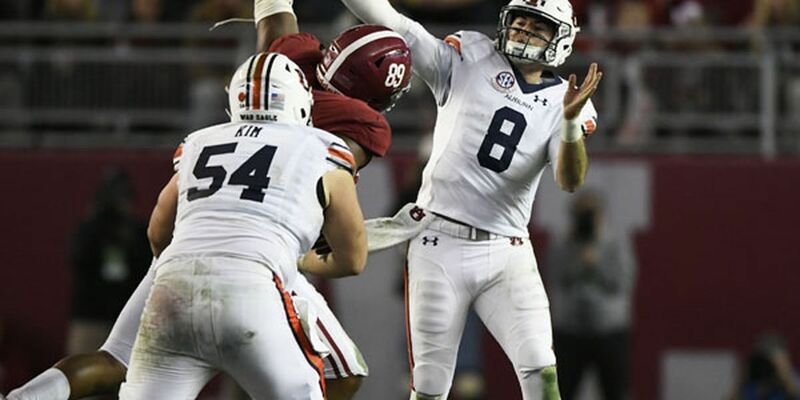 The Tigers' previous two games came against ranked Texas A&M and Georgia - splitting the games - and travel to top-ranked Alabama next weekend. 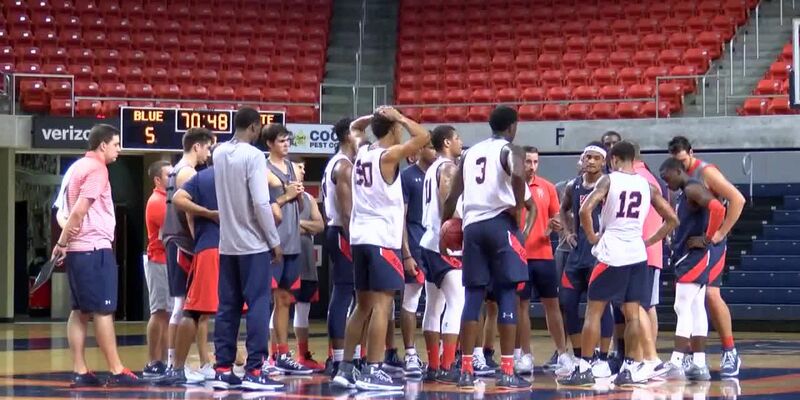 But this weekend, Auburn faces non-conference Liberty is what should be a lopsided affair. In a game where the second half was much slower than the first, the No. 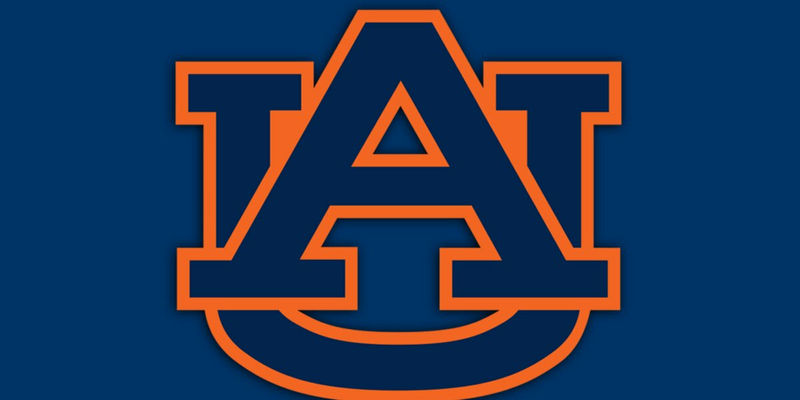 24 Auburn Tigers fell to No. 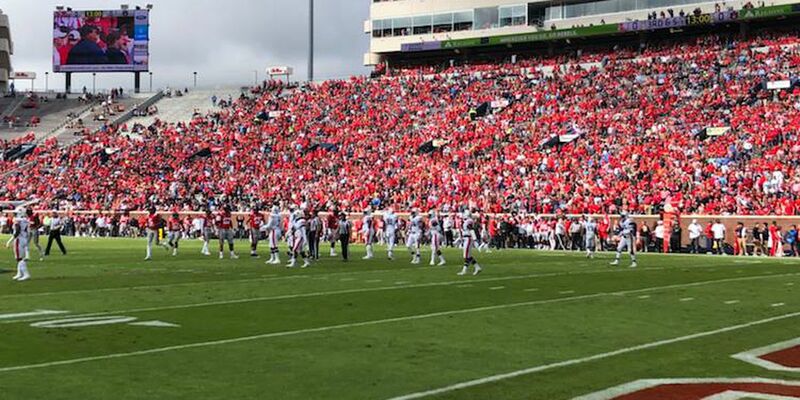 5 Georgia 27-10 at Samford Stadium. 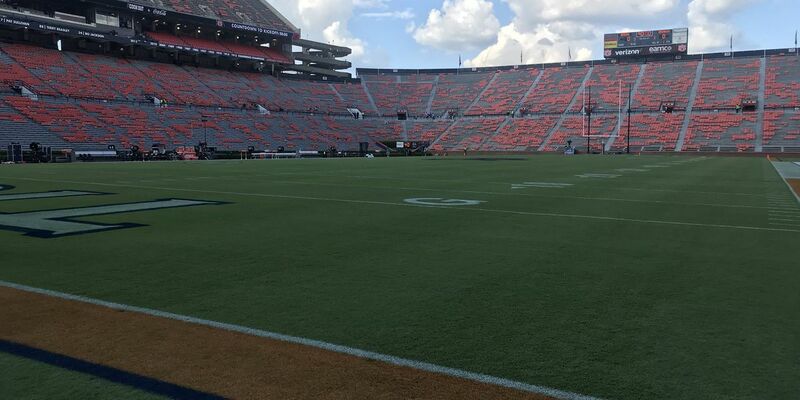 The Deep South’s Oldest Rivalry hasn’t been kind to Auburn in Athens recently, but could that change this year? Alabama and Auburn football legends raise money for ALS at the ALS Association Alabama Chapter Changing the Game fundraiser in Birmingham. 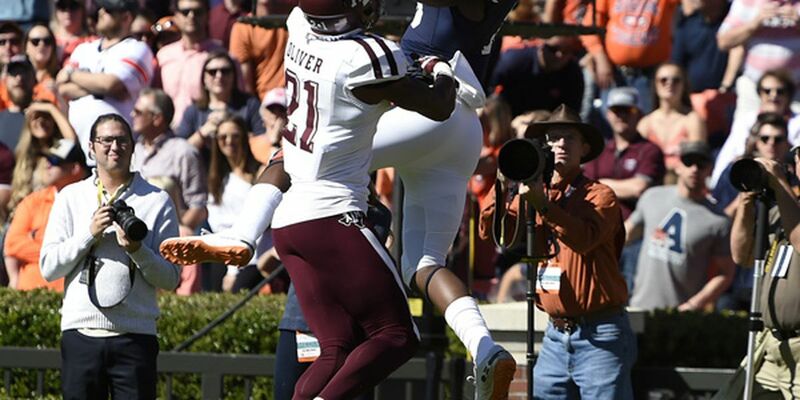 Staring defeat in the face, Auburn intercepted Texas A&M late in the fourth quarter and scored two touchdowns in the last eight minutes to win 28-24. If history is any indication, the Aggies have the advantage Saturday, as the away team has won every meeting since Texas A&M joined the SEC in 2012. 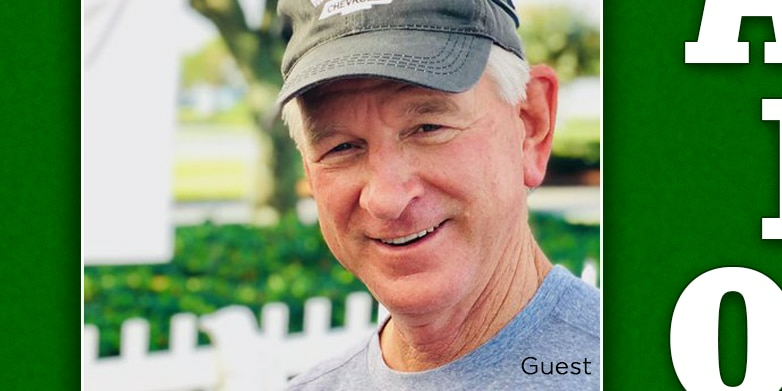 Ever since Philip Lutzenkirchen's death in 2014, his parents have been traveling the country talking with students about the importance of safe driving. 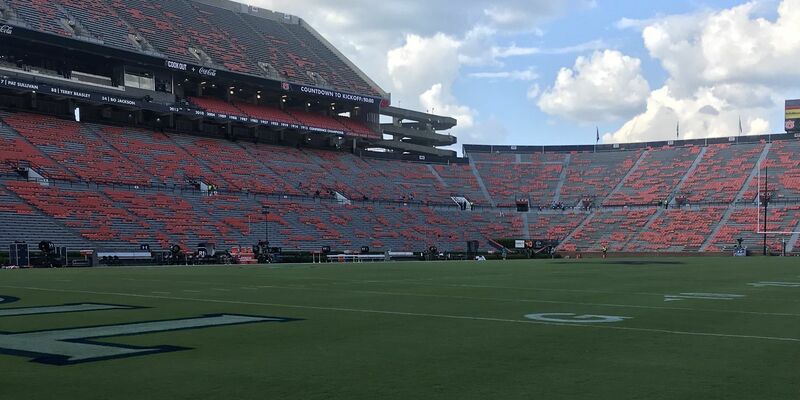 If there's ever been a must-win game, this is it for Auburn. 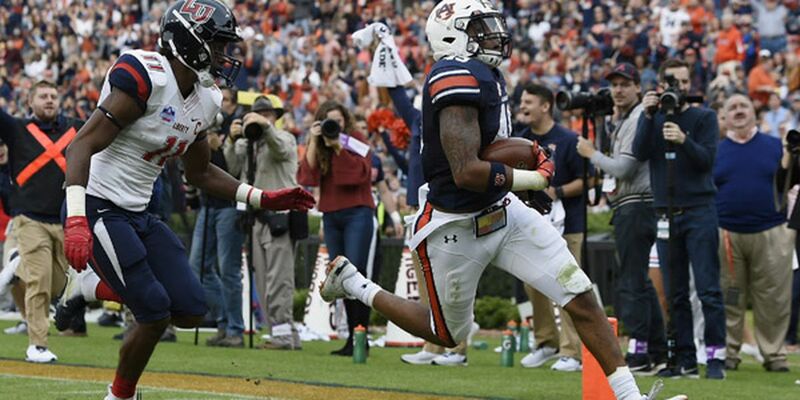 Auburn responded to a season in peril with three third quarter touchdowns to beat the Ole Miss Rebels 31-16 on Saturday. 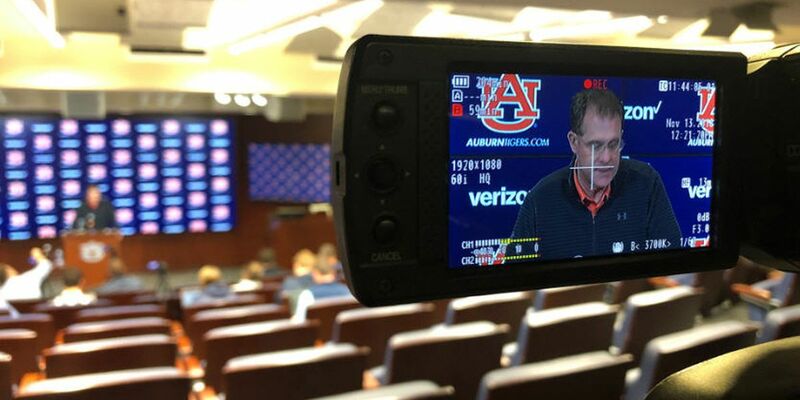 Is Auburn football coach Gus Malzahn on the hot seat? After Saturday’s loss to Tennessee, many Auburn fans are less than thrilled with their head coach. 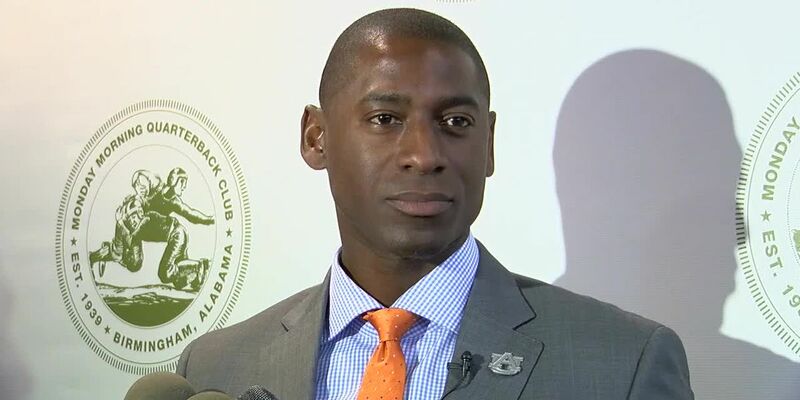 On Monday, Auburn Director of Athletics Allen Greene visited the Monday Morning Quarterback Club where we asked him about Malzahn’s job status. Auburn alums and local residents Sophie and Frank tied the knot Saturday morning before the Auburn vs. Tennessee football game. The Tigers fell to Tennessee 30-17, their second loss in as many weeks. Tennessee’s win snaps an 11-game SEC game losing streak. 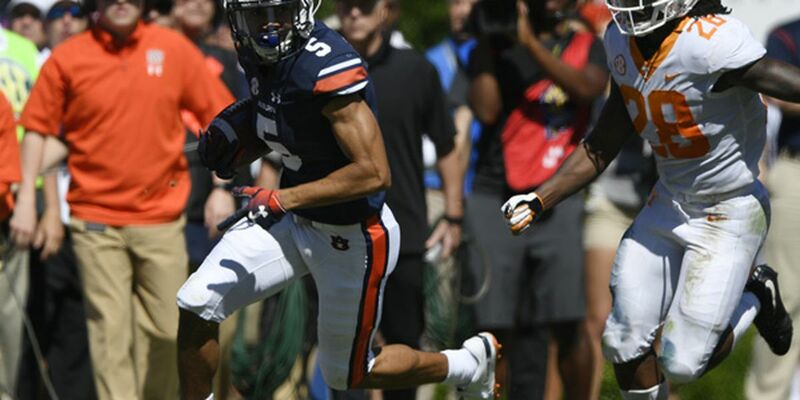 The Tennessee Vols snapped an 11-game SEC losing streak by beating Auburn 30-24 on Saturday. The victory was Tennessee’s first SEC win since 2016. It was an ugly loss for the No. 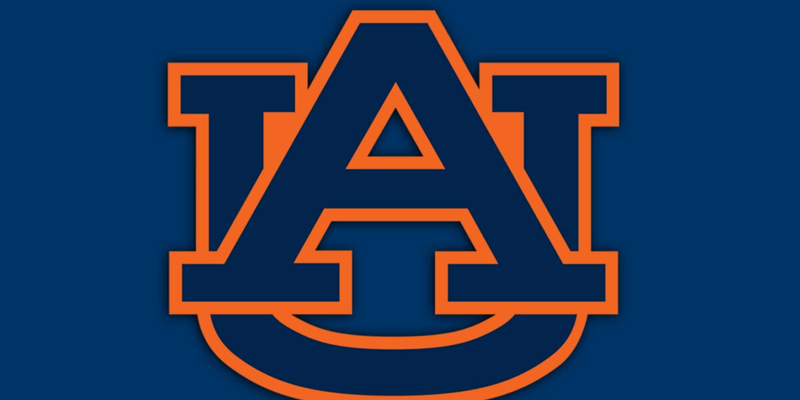 8 Auburn Tigers as they fell in their first road game of the season. 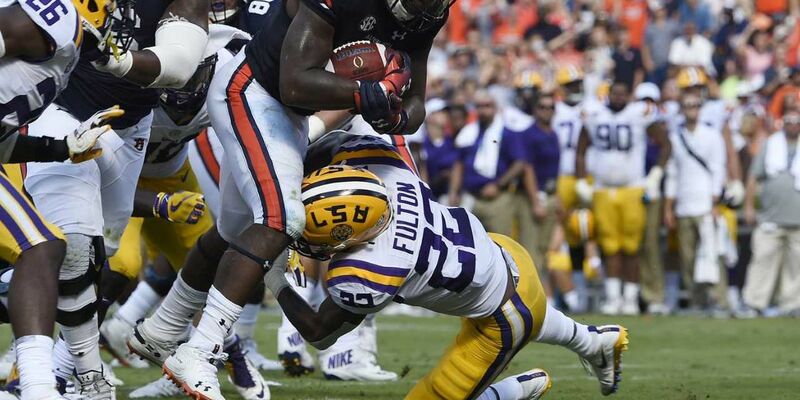 Auburn can’t overcome mistakes, fall 23-9 to Miss St.
Something has to give in Starkville on Saturday. 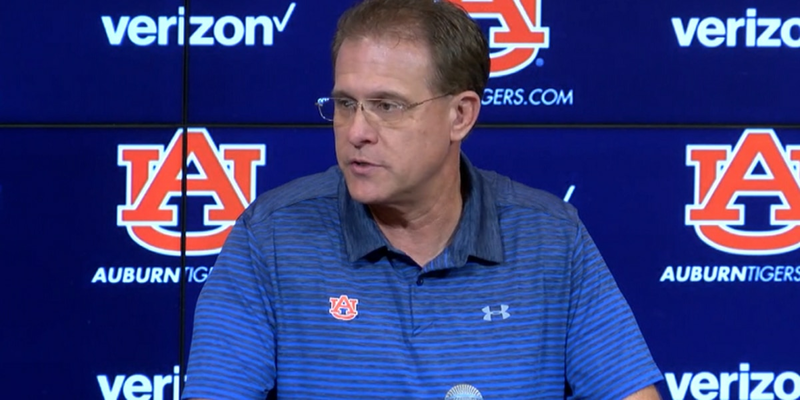 Auburn is hoping to use this week's non-conference game to find consistency in its offense. 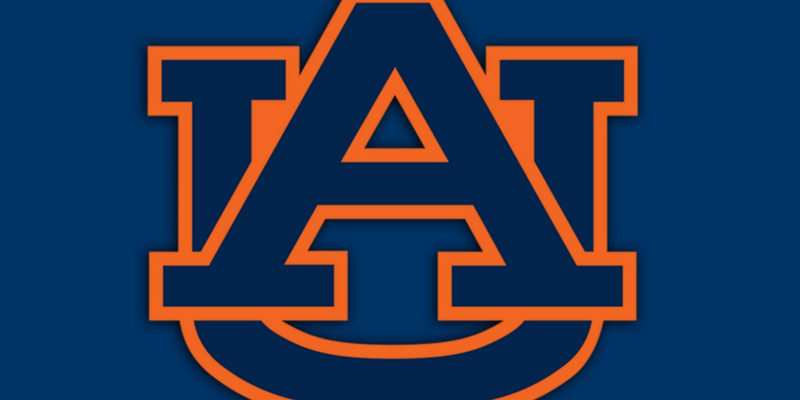 Auburn redeemed its home loss against LSU with a win over Arkansas Saturday. The Tigers enter the Arkansas game as the clearly superior team, but the storylines leading up to the 6:30 p.m. kickoff make this game more interesting than it looks on paper. 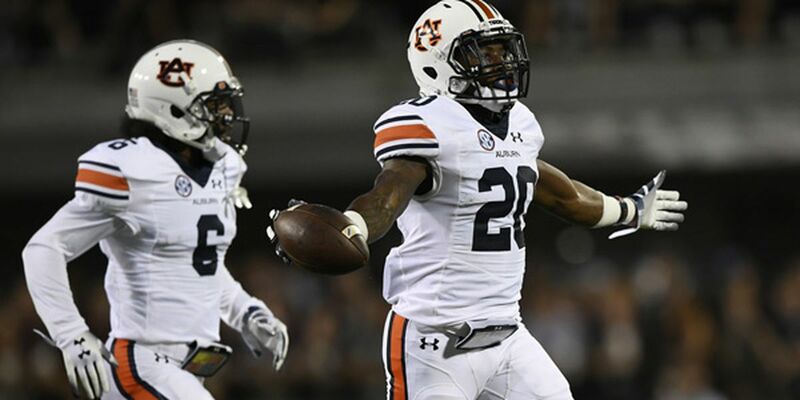 Auburn has a chance at redemption Saturday at Jordan-Hare Stadium. The Tigers play host to LSU with a 13-game home winning streak on the line. No. 12 LSU drilled a field goal in the final seconds of the game to down No. 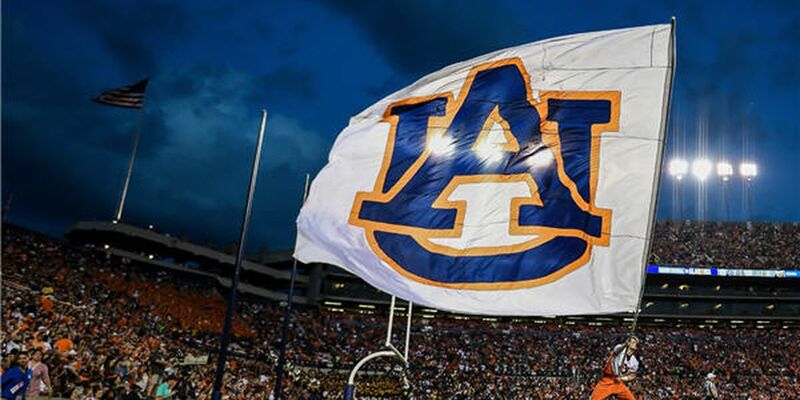 7 Auburn 22-21. The No. 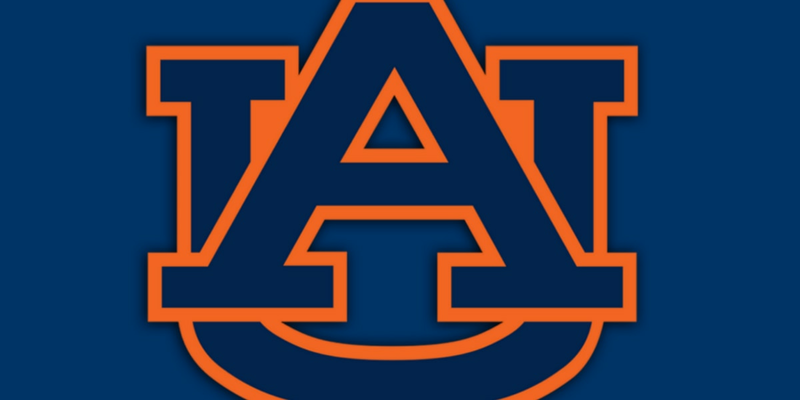 7 Auburn Tigers (2-0) took care of business in their home opener against in-state opponent Alabama State (1-1) Saturday. 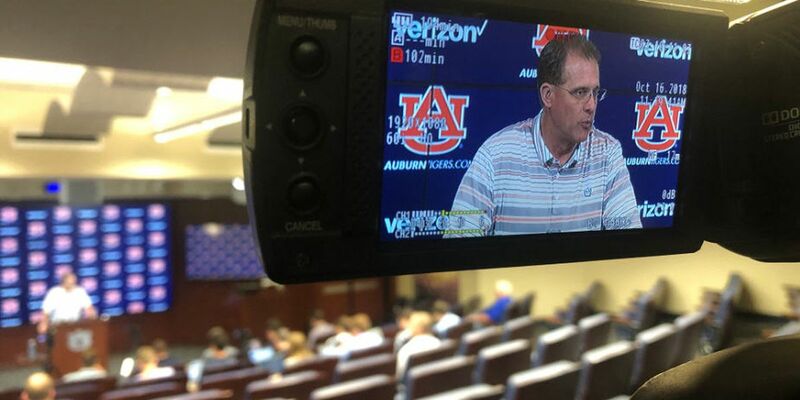 Gus Malzahn’s Tigers rushed for 429 yards in the 63-9 win over the Hornets. From Tiger Walk to Toomer’s Corner, a game day at Auburn is unlike anywhere else. 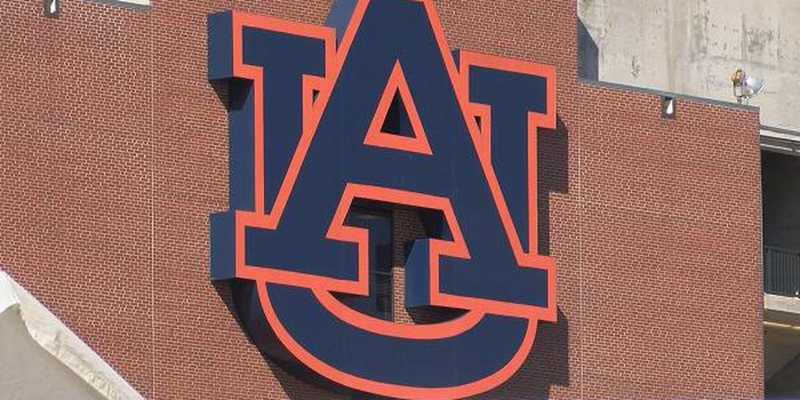 From security to parking - here’s what you need to know for Auburn Tigers home games this year. Auburn defeated Washington 21-16 to open the 2018 season. 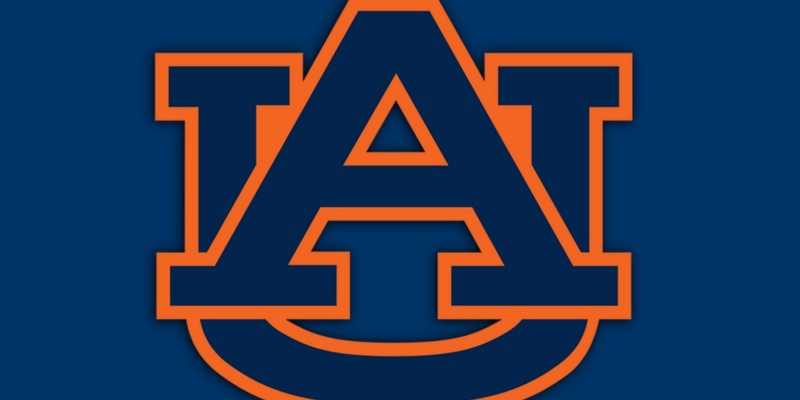 Auburn University will play its third straight game over in Atlanta at the Mercedes Benz Stadium this Saturday against Washington. Just in time for the new season! 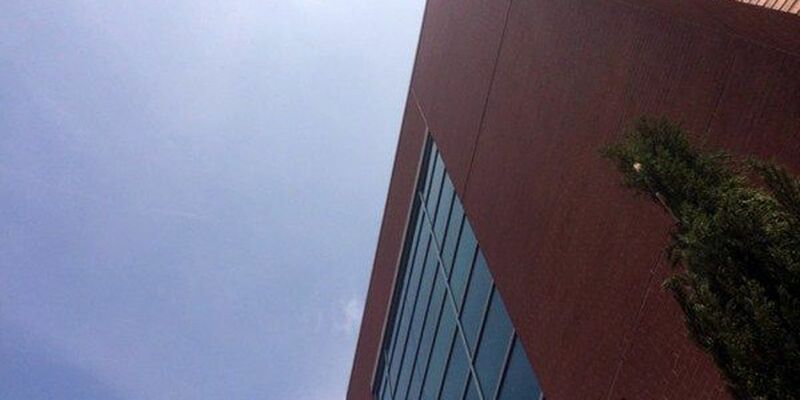 Auburn University has unveiled its new $28 million recruiting center for future recruits. 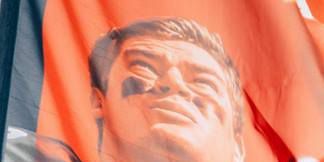 A strong point of Auburn's football team last season was the defense so why do people still think they're underrared?